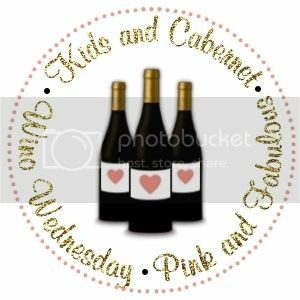 Today, we are linking up with Kids & Cabernet and Pink & Fabulous for Wino Wednesday. 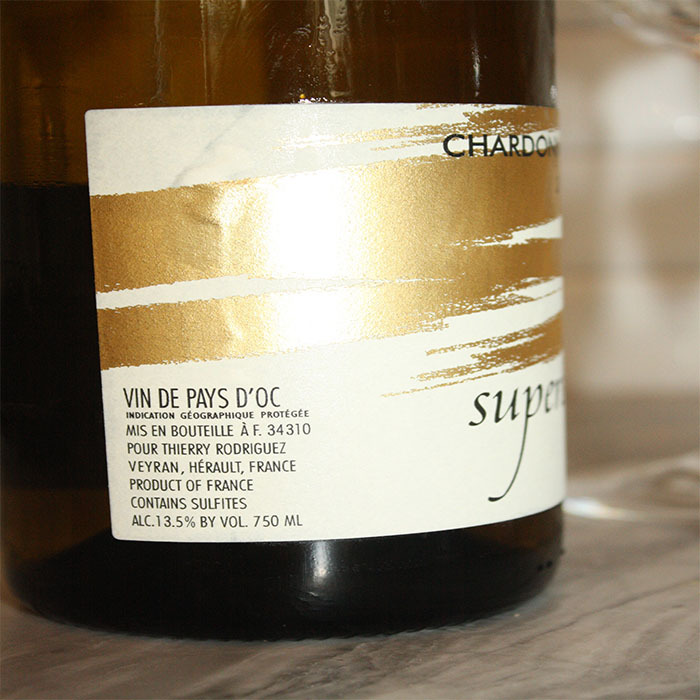 I am sharing a chardonnay from the Languedoc region in France. It is a Vin de Pays which means a country wine. Basically, one step above a Vin de Table and one step below Appellation Contrôlée. There are some great values to be found at this level. Ask about them at your local wine store! This wine retails at about $11 a bottle. Superbe is great with cheese but can also stand up to pork tenderloin. It is a crowd pleaser for sure. 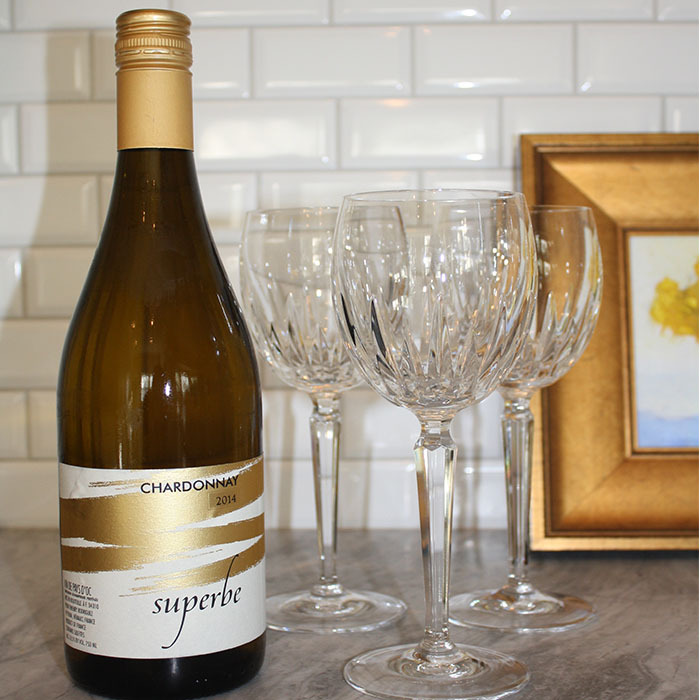 Now that it is officially June, what is your favorite wine for the hot summer months? 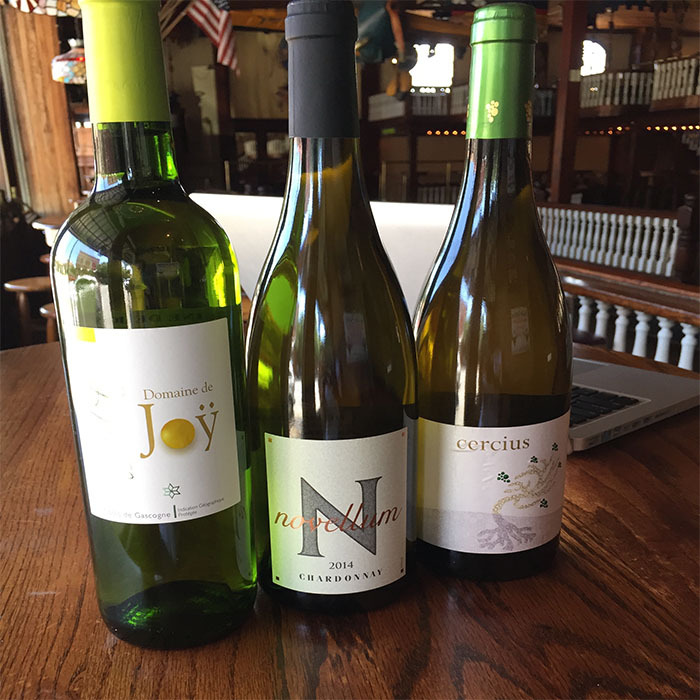 Locals: Check out these wine available at Seville Quarter Wine Shop. The Novellum is comparable to the Superbe. This sounds delightful. Will have to add this pick to my list. 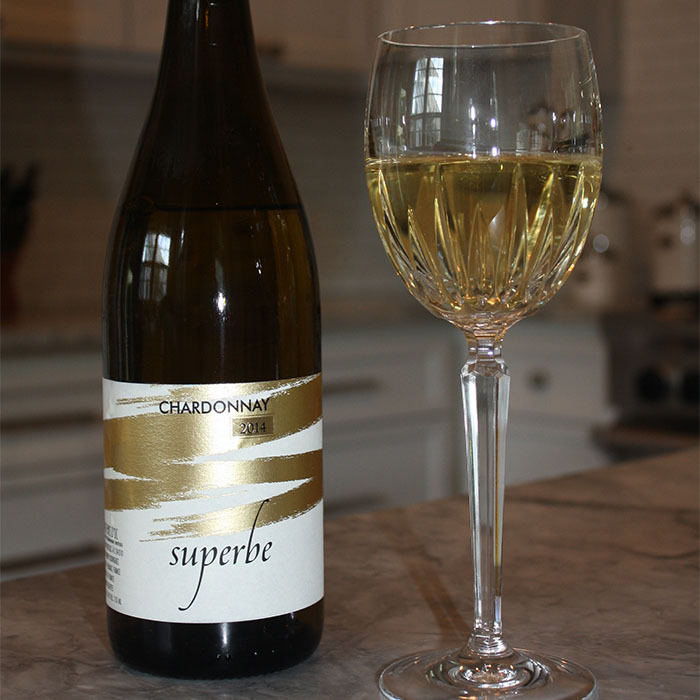 I enjoy a crisp, chilled white wine for the summer months. Sangria is my favorite, homemade and always waiting in the fridge for a glass. Most of the time I am a red wine drinker, but summer just screams - chilled whites. By the way, I absolutely love the name of your blog! Cheers! Thank you! You're right! I love reds but I really gravitate towards whites in the summer. I've never made sangria but I like it! Sounds like a fun thing to have in the fridge. Thanks for stopping by! Sounds like a great wine, especially for the price! It is! Thanks for hosting the linkup! Yum! This sounds delicious and you can't beat the price! I love all of the Summery-ness around a great white wine! Thank you for linking up! Me too...I can't really do reds during the summer. Thanks for hosting the linkup!